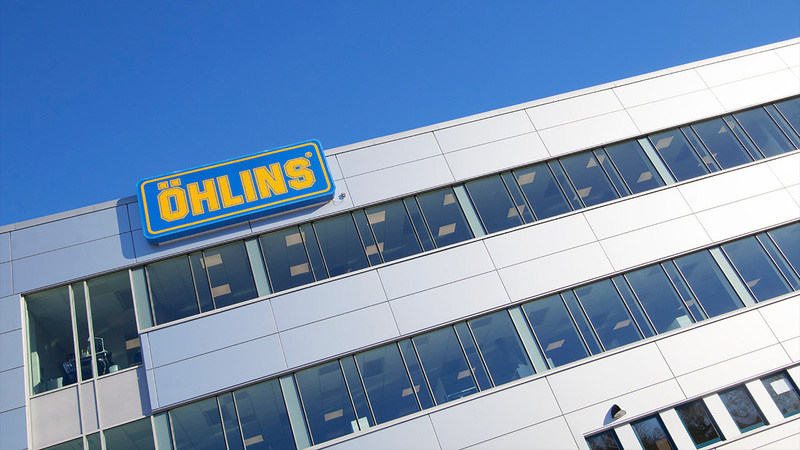 Pictured Öhlins is already a familiar name in Touring Car paddocks around the globe. Öhlins is already a familiar name in Touring Car paddocks around the globe. 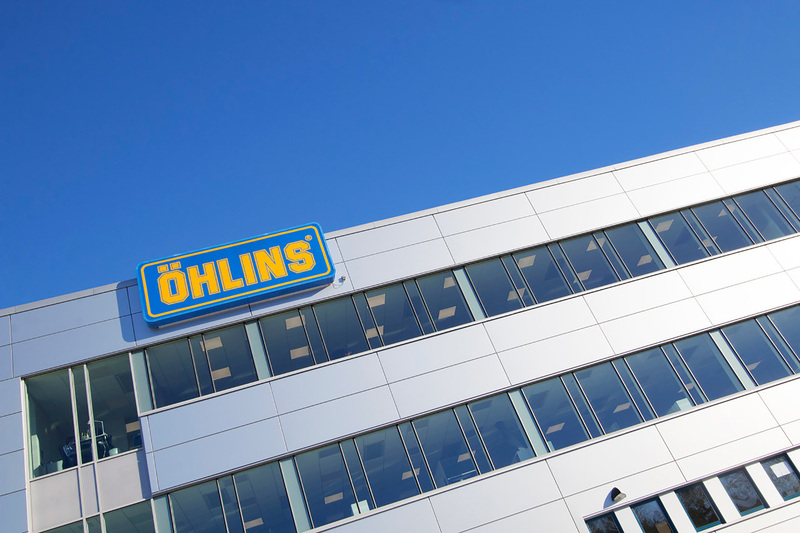 TCR UK has announced that the renowned Swedish suspension manufacturer Öhlins is to be the championship’s Suspension Partner ahead of its first-ever season. The announcement was made at the 2018 Autosport International Show, at which Öhlins is present on stand 6670. Öhlins is already a familiar name in Touring Car paddocks around the globe, with the company having won championships in WTCC, BTCC, DTM and at Le Mans. The 1998 British Touring Car Champion Rickard Rydell used Öhlins suspension on his TWR Volvo S40, while another Swedish Volvo driver - Thed Björk - also relied on Öhlins suspension to help him clinch the most recent World Touring Car title. 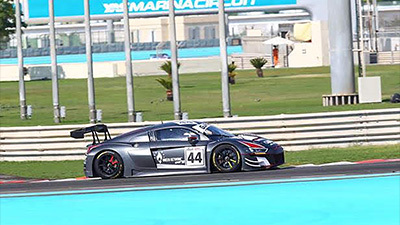 As well as the partnership between Öhlins and TCR UK, it has been confirmed that the British Öhlins centre Mick Gardner Racing will be present in the paddock at each of the seven race meetings to provide suspension service, support and advice to teams. Jennifer Mouratsing, TCR UK Championship Manager commented; “As we near the start of the inaugural TCR UK championship, Öhlins is an important brand to welcome onboard as a series partner. 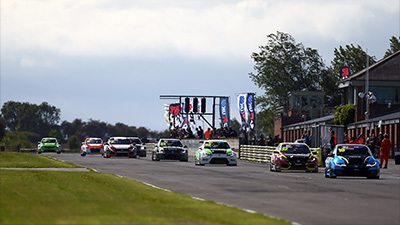 We’re delighted that the company shares our view that TCR is the future of Touring Car racing and that they feel this is a logical partnership that can benefit their road car customers as well as the racing teams. 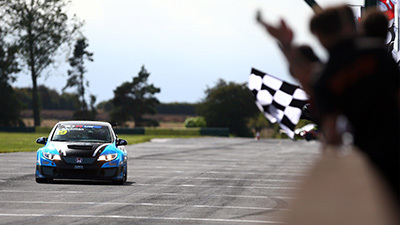 Chris Witter, General Manager – Öhlins Distribution ’ Test Centre, added; “This is an exciting partnership for us as we look to expand our motorsport programme to include TCR and transfer that message over to our Road ’ Track product range. 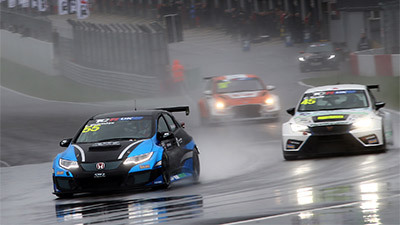 The TCR series is clearly a powerful network including interest from manufacturers, so it is great to see the series expand to the UK, one of the most enthusiastic markets in the world for Motorsport.